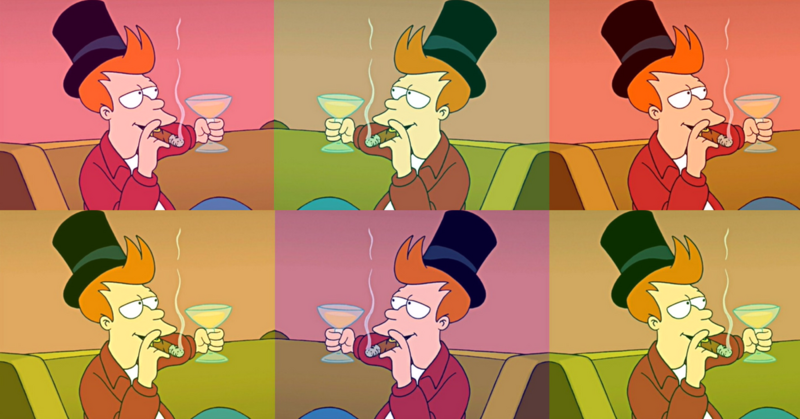 Futurama is one of the greatest cartoons of all time. The writers painted a gloriously outlandish picture of life in the 31st Century, but they always managed to sneak in some solid science too. In my favourite episode, Fry discovers his long-forgotten bank balance has compounded from a measly 93c to the staggering sum of $4.3 billion. If your gut instincts are screaming that this math cannot possibly be correct, well, you’re not alone. Exponential growth is a wondrous and beautiful thing, but it's not very intuitive to grasp. Those people who ‘get it’ stand to benefit enormously, and those who don't risk having it used against them.